When you say, “Welcome to my home,” you’ll mean it in every sense of the word. Because from our very first conversation to the day you move in, Advance Design & Construction works to make your home your own – in every detail. It’s what we mean by true custom home design and build. 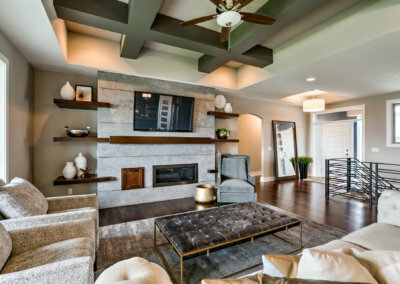 From design and engineering to site selection and preparation, financing and construction – we partner with you at every step, ensuring the home you envision is the home we help you create and build. Whether you’ve seen it in a magazine, on a design site or during an evening’s entertainment at a friend’s home – a true custom home just seems to have a more pleasing look, feel and flow. Even as you identify the unique features that stand out, you find that everything about this home comes together to create a seamless and singular experience. That’s what we do best at Advance Design & Construction. 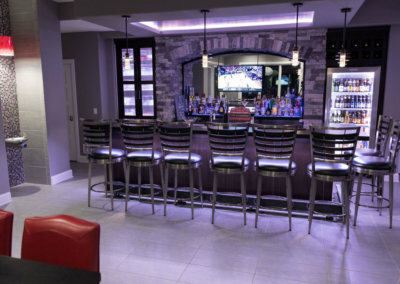 Our expertise on the architectural and engineering side of custom design-build helps us to better understand your vision – and find a way to create it for you. We’re also known for our ability to bring together the right craftsmen, interior designers and others who expertly build and finish your home to your exacting standards. We understand there’s a practical side to the design and construction. One that ensures budgets and timelines are met, decisions are made in a timely manner and communication is always clear and responsive. At every step of the way, you’ll be engaged in the process, with timely communication and our online building management system that ensures you always know the progress being made, what’s required of you and that budgets and timelines are being met. Our clients have high expectations of us and we ensure their expectations are met by devoting the time and attention required for their custom home. That is why Advance Design & Construction focuses on 10 to 15 new custom home starts each year. This also allows greater quality control and better service for our customers. What is the average price range for the custom homes you build? 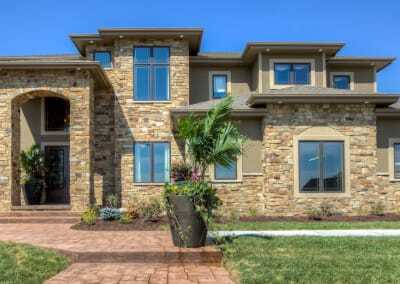 Currently Advance Design & Construction builds custom homes ranging from $400,000 to $2,000,000. However, there are many variables that ultimately determine the cost. 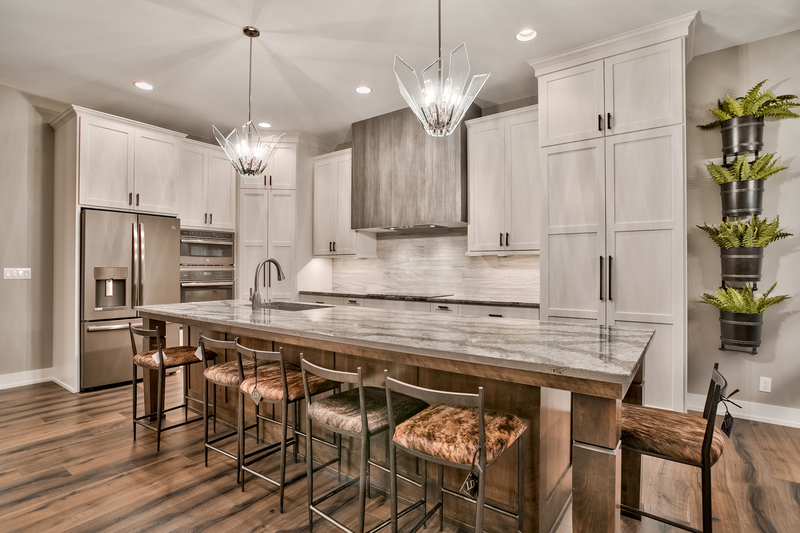 How much is the cost per square foot for an average Advance Design & Construction custom home? There are many factors that go into the cost of designing and building your custom home. From the size and amenities of your home, to the finishes and even the cost of your lot, all can impact the final calculation of ‘cost per square foot.’ We find that our clients appreciate the ability to create a custom home design that allows them to express their preferences and the costs associated with them – and then make their decisions accordingly. This enables homeowners to invest in those areas of their home that are most important to them, without sacrificing the qualities that are most important to them or paying for those that do not have as great a value to them. 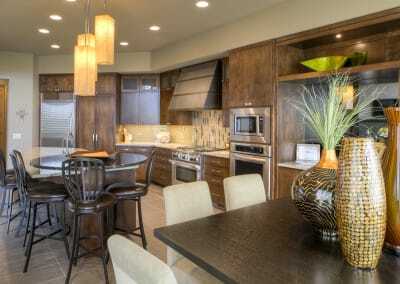 Can Advance Design & Construction create the design and floor plans for my home? As one of the area’s leading design-build companies, nearly 100% of the homes Advance Design & Construction builds are also designed by us. However, we’re also happy to build a house from plans provided by an outside source. 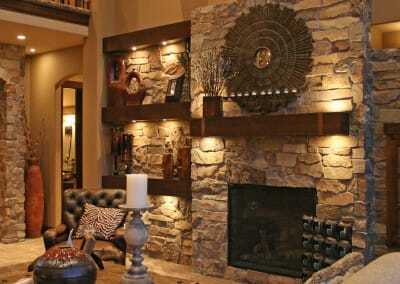 In either case, our specialization in custom design is an asset. In many cases, we can provide photo-realistic views of your home before construction even begins. With Advance Design & Construction, you may choose to manage financing yourself or rely on us to provide it for you. Typically a construction loan is required to begin the construction process and is usually funded at 75% of the completed home’s value, based on a professional appraisal. Many homeowners choose to provide their own construction financing because the interest is deductible and funds are not released to the builder unless they are approved by you. Once a design is approved and an agreement has been forged, the process begins by submitting plans for permits. Once complete, construction can begin. Advance Design & Construction uses an online project management system to implement our proven process. It is easily accessible to the homeowner, so you’re able to track all the details and costs associated with the construction of your custom home. How can we find a lot? You may have very definite ideas about where you’d like to live or you may want to know a little more about different communities and developments. 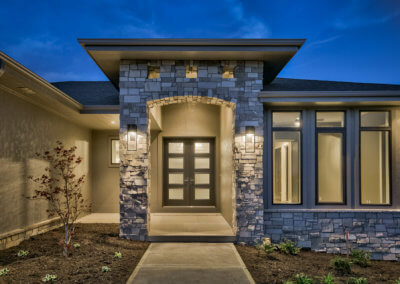 Advance Design & Construction has a selective inventory of properties in some of the most desirable neighborhoods, as well as a working relationship with Omaha’s developers and developers in the surrounding areas. Even if you do not purchase one of our lots, we can assist you in the selection of your lot. Your property selection may have considerable impact on your plan, size, orientation, and lot preparation costs. Does Advance Design & Construction offer remodeling, additions and renovations? Yes, we even have divisions devoted to remodeling and renovation. 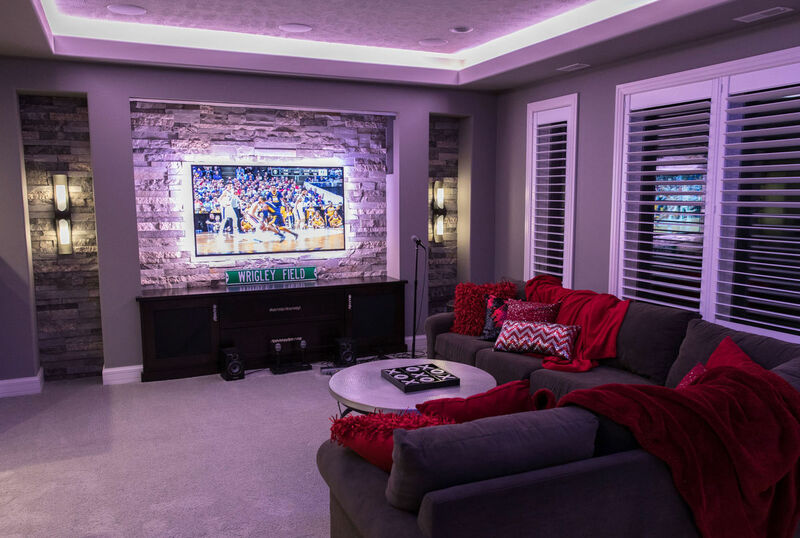 In fact, we’ve completed many additions, basement finishes and remodels, as well as exterior renovations and repairs over the years. We utilize 3D CAD, ADC to show how the proposed work will impact your existing home. Location is everything. 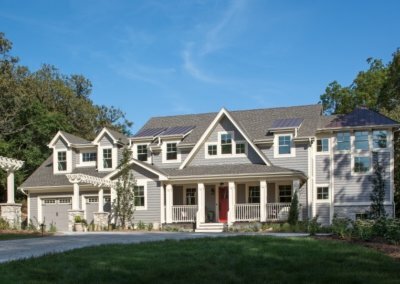 Whether you dream of breathtaking views, waking up to the sun streaming in your window or have your heart set on a particular area or neighborhood, Advance Design & Construction is able to design and build a custom home that optimizes every aspect of your lot and every inch of square footage. 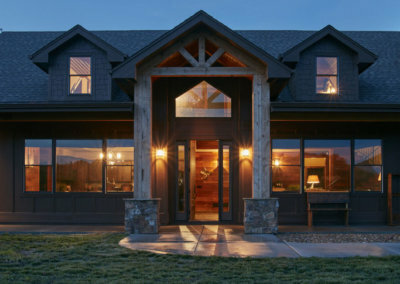 As a true custom builder, we’re able to design and build a home on your own acreage, estate or private lot. 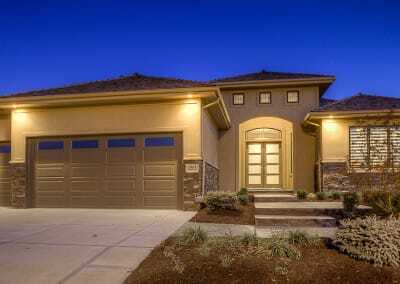 We also offer an extensive selection of lots in the most desirable areas.